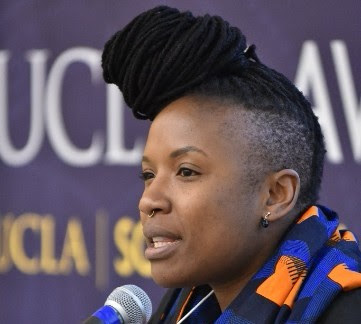 The University of Minnesota Law School is proud to welcome UN Special Rapporteur on Contemporary Forms of Racism, Racial Discrimination, Xenophobia and Related Intolerance, Tendayi Achiume, for a moderated, student-focused dialogue on the theme of race and immigration. When the United Nations named Tendayi Achiume Special Rapporteur in 2017, she became the first woman to serve in this role. As Special Rapporteur, Achiume conducts fact-finding visits on contemporary forms of discrimination and intolerance and reports to the UN’s Human Rights Council. This event is co-sponsored by the International Law Workshop, UMN Law Diversity Committee, Human Rights Center, and James H. Binger Center for New Americans.